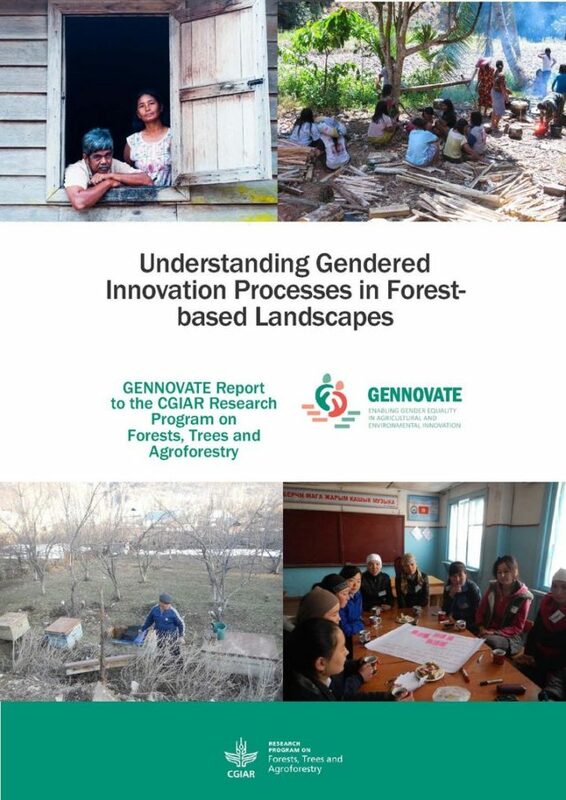 The case studies reported here form part of ‘GENNOVATE: Enabling gender equality through agricultural and environmental innovation’; a qualitative comparative research initiative engaging 11 of the Phase I CGIAR Research Programs to examine the gender dimensions of innovations – new agricultural and natural resource management technologies, institutions, and practices. 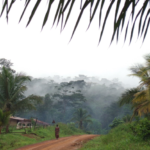 Despite significant historical, socio-political and environmental differences, the five case studies in East Kalimantan, Indonesia, and the case from southwest Kyrgyzstan exhibit pronounced and rapid changes in the relationship between people and forests. 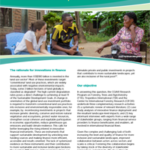 Both country contexts are marked by shifts in the relationship between rural and urban livelihood opportunities, forest livelihoods increasingly linked to migration and remittances, and commodification processes intensifying people’s integration into tree-based value chains. In the Indonesia cases, recent transformation is being driven by large scale commercial oil palm investment, which is bringing new wage work opportunities, whilst displacing other forms of livelihoods and resource access. In Kyrgyzstan, integration into the market economy and changing forest tenure regimes are resulting in new opportunities and challenges for different groups of forest dwellers. Author(s): Elias, M.; Elmirst, R.; Ibraeva, G.; Sijapati Basnett, B.; Ablezova, M.; Siscawati, M.